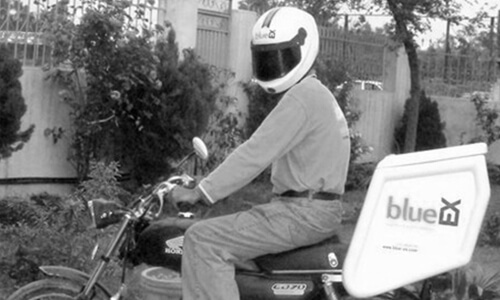 BlueEX starts operations in Karachi with a single Courier. 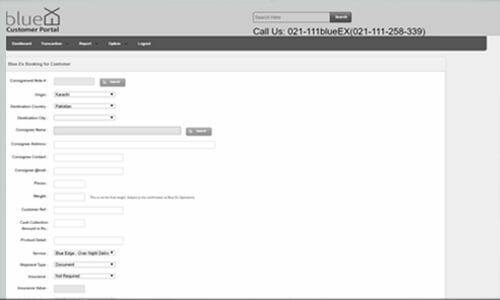 We introduce E-commerce to Pakistan by launching our online shipment processing system in 2012. We pioneer the Cash Collection on Delivery Payment Method, allowing thousands of online stores to open across Pakistan. 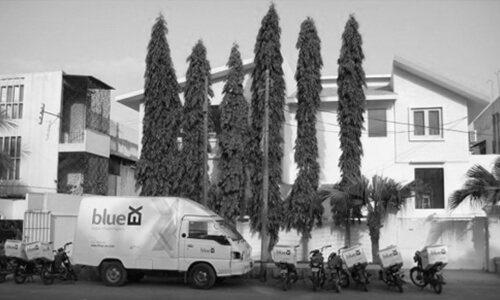 blueEX introduces real time Proof Of Delivery (POD)updates at doorstep through SMS. 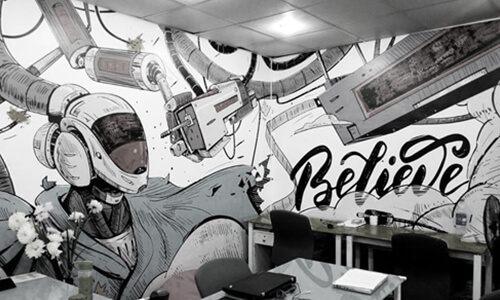 blueEX adds Digital Media Services to it's portfolio to provide a turnkey experience for our clients. 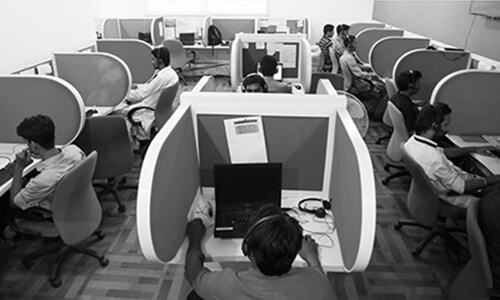 blueEX launches Hosted Contact Center services so our clientele can provide their customers a better experience. 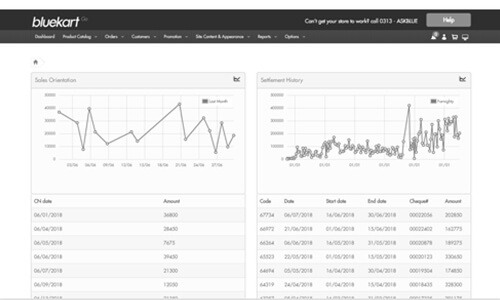 Started work on developing our own Middleware platform ‘Bluekart` built on top of our shipping system. 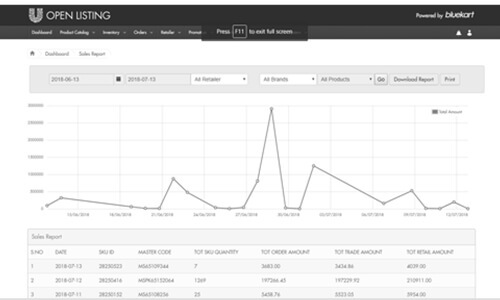 blueEX becomes the licensed E-Distributor for major FMCGs, providing content and inventory syndication to E-Retailers allowing higher turnover and less out of stock situations. 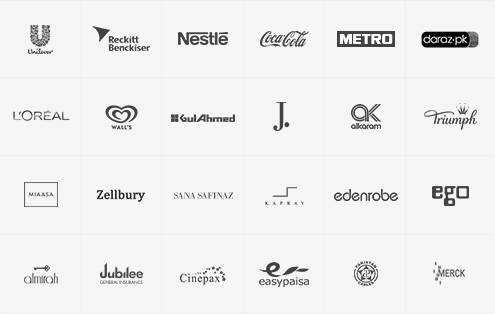 Today blueEX has a portfolio of more than 3000 online merchants and a network of more than 400 delivery locations in Pakistan.